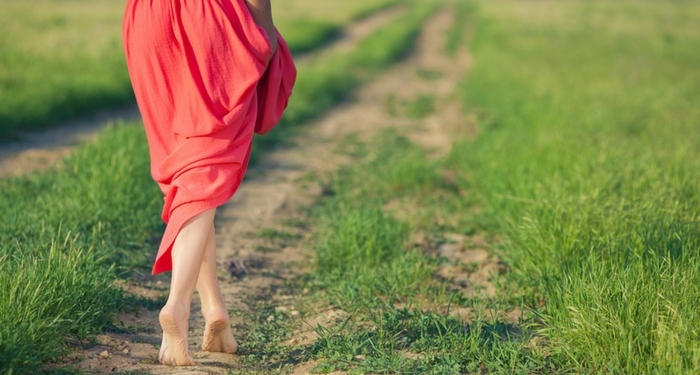 How Barefoot Walk Benefits Your Health? 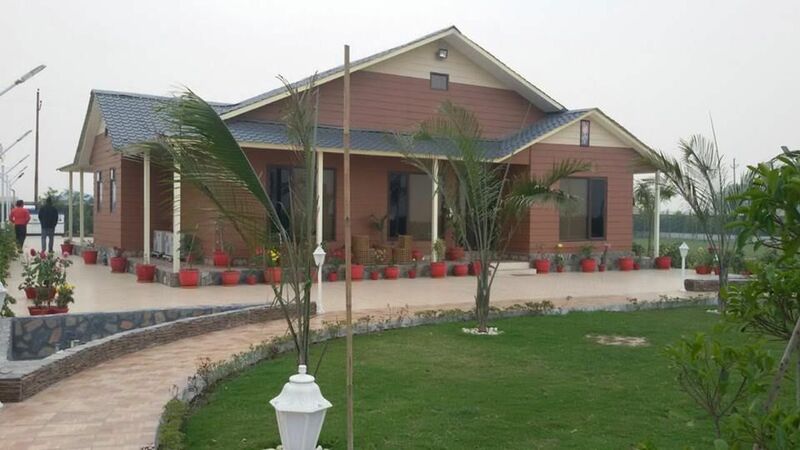 How A Farm House Investment Yields? 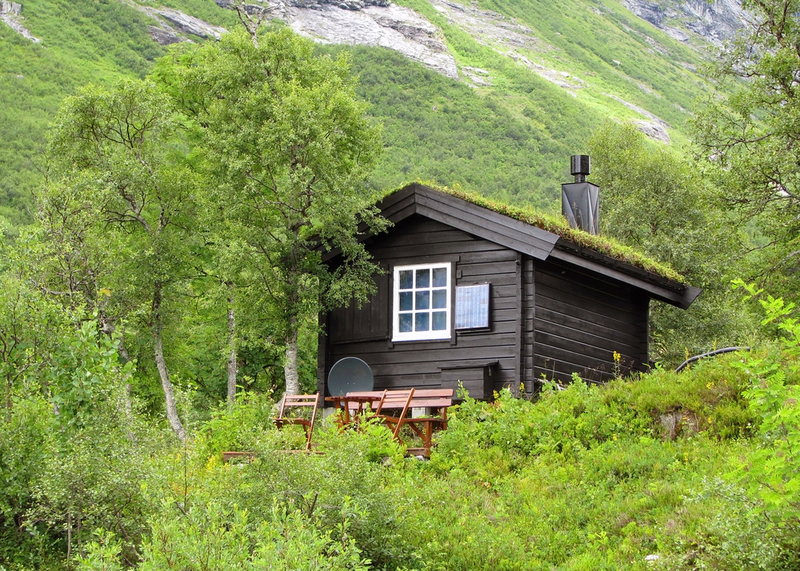 Why Do City-Dwellers Need Getaway Destinations Wrapped In Pristine Nature?